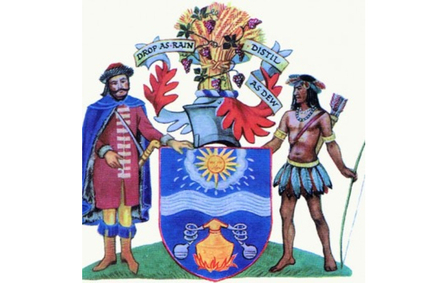 In 1638 Theodore De Mayerne, the man latter dubbed 'The Father of English Distilling', a noted physician and alchemist joined Thomas Cademan, physician to the Queen, to found The Worshipful Company of Distillers, one of the City of London livery companies to this day. 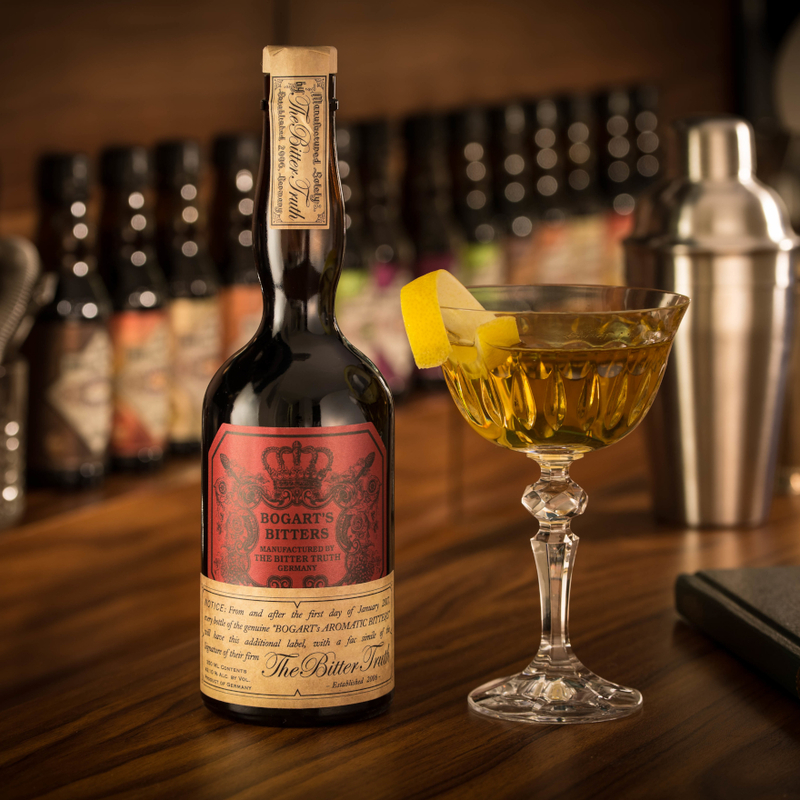 Their royal connections secured a Royal Charter issued by Charles I giving the Company exclusive rights to distil grain within the City's of London and Westminster, and 21 miles around them. 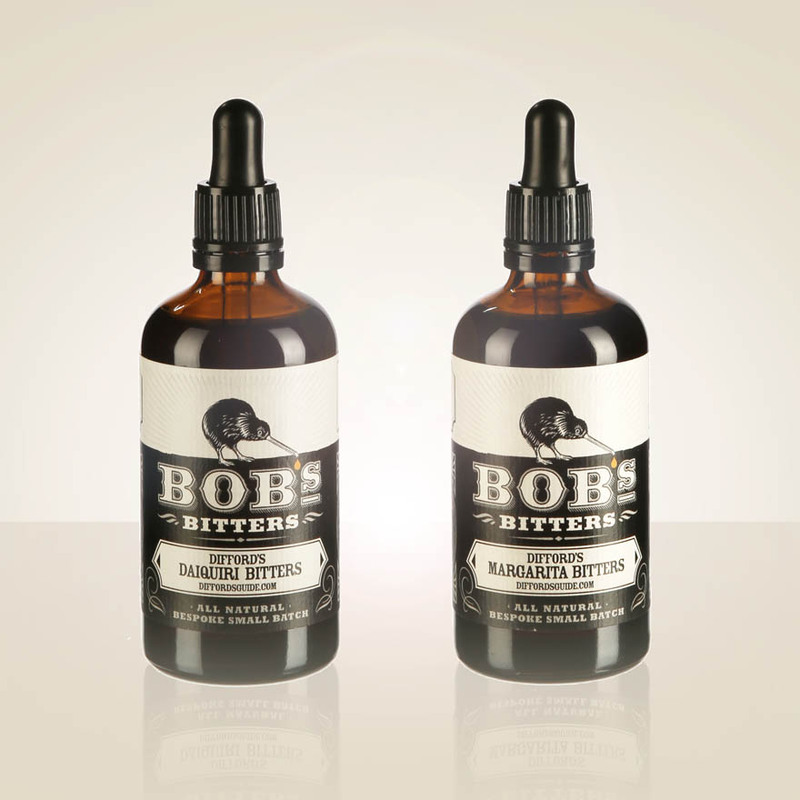 This granted a virtual monopoly on the production of spirits and vinegar. The duo set minimum quality and production standards which they documented in a pamphlet called 'The Distiller of London'. This banned the sale of 'low wines' and specified that spirits must be rectified. Like Dutch jenever, English gin went through two stages of production (and in most cased still does). In the first, 'malt distillers' distilled malted barley and other cereals to produce what are known as 'low wines'. These tended to be large scale operations and there were only a few of them, most being situated in greater London and represented by the Worshipful Company of Distillers. In the second stage of production the malt distillers supplied low wines to 'compound distillers', so called because they compounded or flavoured these spirits before diluting them to drinking strength. These compounders tended to be small operations. 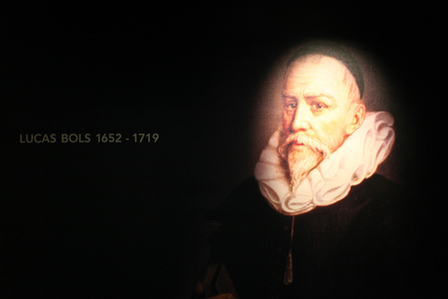 Lucus Bols, the man the modern Lucas Bols Company is named after was born in 1652. He took over the management of his family's business during the Dutch Golden Age. Dutch products, especially jenever, became very fashionable in England after the Dutch King William III, became William I of England. 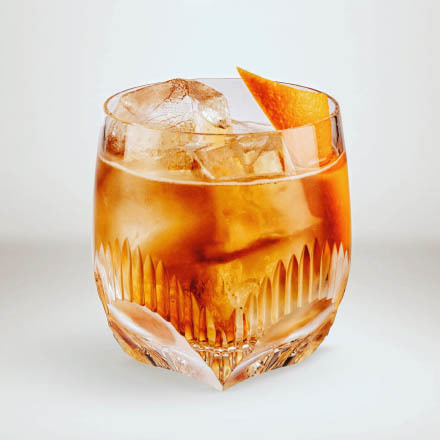 Lucus Bols should not to be confused with Louis de Bils, the son of a wealthy Dutch merchant who supported the work of Boë Sylvius, a physician whose name is often connected to the development of jenever. 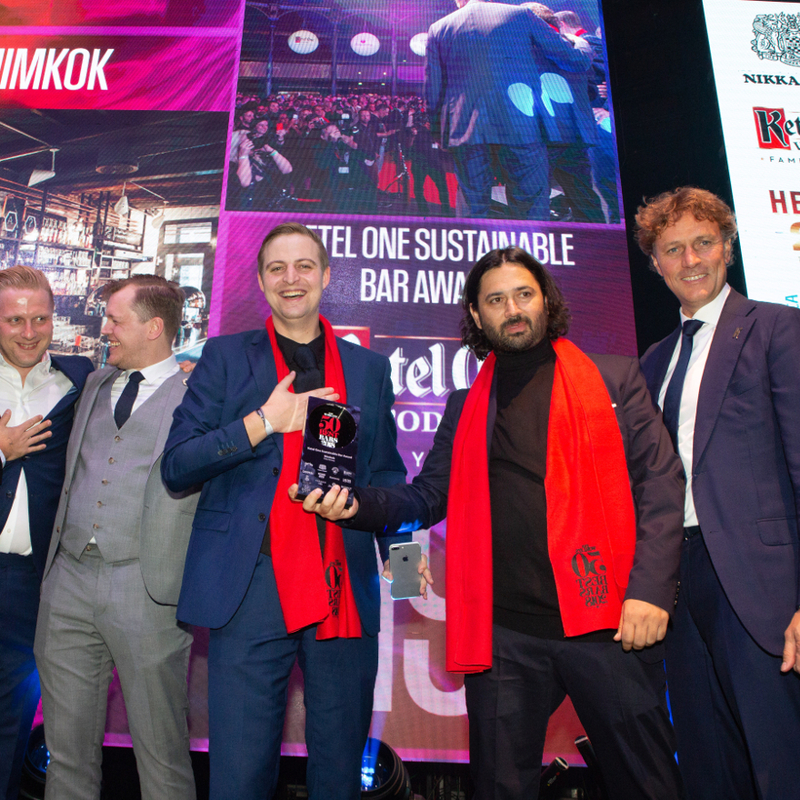 Lucas turned Bols into an international brand and expanded the range of liqueurs to more than 200 recipes, many designed specifically for important customers. After his death in 1719, his two sons, Hermannus and Peter, took over the business. Few records survive from this period and the first written proof that Bols distilled juniper is a 1664 record of Bols purchasing juniper berries. By the early 1600's crude gin was being distilled in the port cities of London, Plymouth, Portsmouth and Bristol and its early consumption was under the pretext of its supposed health benefits. In England, gin was drunk as a medicine rather than something to be enjoyed. Beer or French brandy were the beverages of choice. 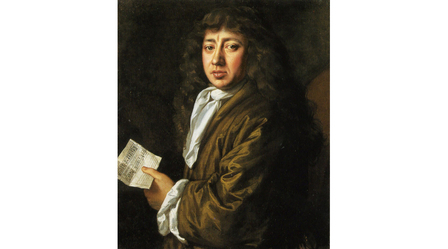 Samuel Pepys diarised his bodily functions in as much detail as he did the events of the age. On 9th October 1663 he records suffering from constipation and the next day, still suffering, reports "Sir J. Minnes and Sir W. Batten [his work colleagues], did advise me to take some juniper water, and Sir W. Batten sent to his Lady for some for me, strong water made of juniper. Whether that or anything else of my draught this morning did it I cannot tell, but I had a couple of stools forced after it." When Pepys refers to 'strong water made of juniper', he is of course referring to gin, and his account is evidence of the diuretic qualities gin was believed to have. It was the arrival of a Dutchman to the English throne that drove the popularity of jenever in England and turned gin from being a medicine to a fashionable drink. The succession of James II was controversial but the new Stewart King's less than diplomatic support of Catholicism made him unpopular to both his English Protestant subjects and Parliament alike. The king's opponents forced his eventual flight to France in 1688 and leading English political figures (the Immortal Seven) took the unprecedented step of inviting the Dutch Protestant William of Orange, who was married to James' daughter Mary, to invade and establish a Protestant alliance between England and the Netherlands against Louis XIV's Catholic France. William's invasion fleet was bigger than the Spanish Armada of a century before but met no resistance from the English and on 11th February 1689 Parliament declared that by fleeing the country James had abdicated as king and his daughter Mary was declared queen, to rule jointly with William who adopted the name William III. 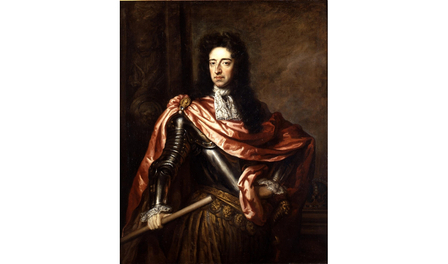 This led to a constitutional monarchy and the Bill of Rights, the crowning of William and Mary as King and Queen of Scotland and the Irish battle of the Boyne. But I digress, back to gin. As part of the conflict with France, William naturally sought to weaken his enemy's economy, so started the English blockade against French goods. At that time French brandy was the most popular spirit in Britain; rum was not established; whiskey was only enjoyed by the Scots and the Irish; and vodka was hundreds of years away from breaking out of Poland and Russia. Jenever was starting to flow from Holland and due to gin being grain rather than wine based, it could also be produced in England. Thus jenever, and by extension, gin quickly took the place of dwindling French brandy supplies. Jenever naturally became the fashionable drink at William and Mary's Court in Kensington, and amongst the gentry who viewed its consumption as showing their patriotism to the new king and supporting the Protestant faith. Gin was further helped in 1690 by the British Parliament passing 'An Act for encouraging the distilling of brandy and spirits from corn', enabling anybody to distil grain spirit. This Act was intended to encourage English distillers to fill the demand left by French Brandy's sudden disappearance, and by charging a low excise duty on the spirits produced help fund the war. Fortuitously, the new act also helped English farmers who by selling surplus grain to the distillers were able to pay higher rents to the landowners, who dominated both houses of Parliament and whose support the king needed for his war. 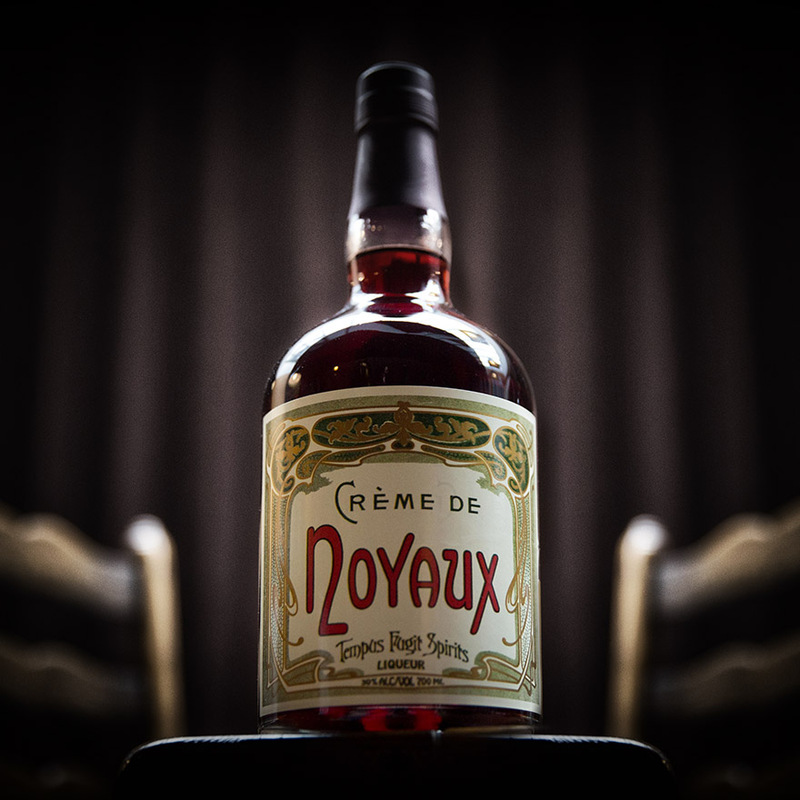 The Nolet family's jenever distillery was established in the Dutch city of Schiedam in 1691 when Joannes Nolet started his distillation business. 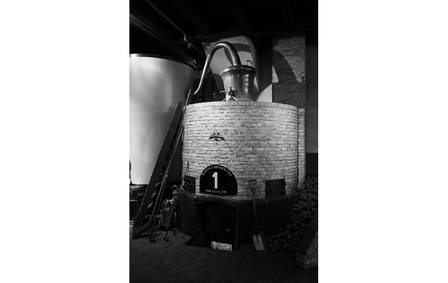 The Dutch refer to their pot stills as 'ketels', thus their genever (and latterly their vodka) is named after the Nolet's original 'Distilleerketel #1'. Yet another war helped the rise of gin - the War of the Grand Alliance (a.k.a. the League of Augsburg). Like the previous war it also left the British government short of funds. 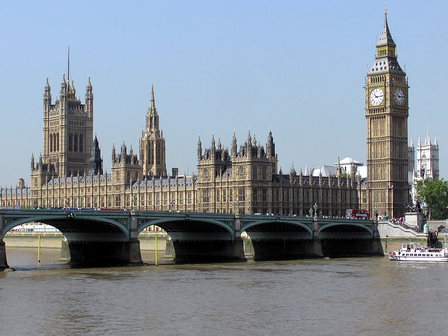 In 1694, this led to the founding of the Bank of England and the Tonnage Act. Beer was also heavily taxed so driving drinkers to gin. 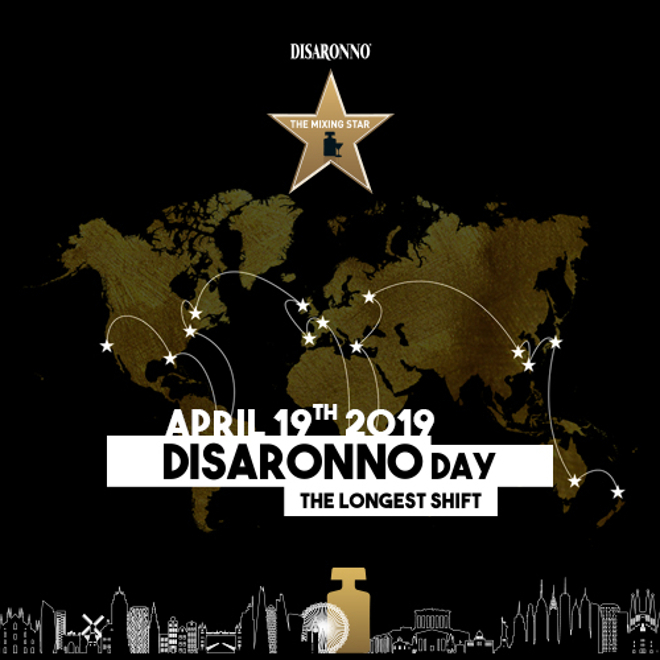 This Act established the concept of national debt and enabled the government to levy duties on ships according to their tonnage, and upon beer and other liquors. The taxing of beer dramatically increased its price to the extent that there was little difference in the price of beer and gin. This encouraged many to try the juniper flavoured spirit for the first time and many found they preferred it. The act also allowed anyone who wanted to distil alcohol to legally do so by simply posting a public notice giving at least ten day's notice of their intention to start distilling. 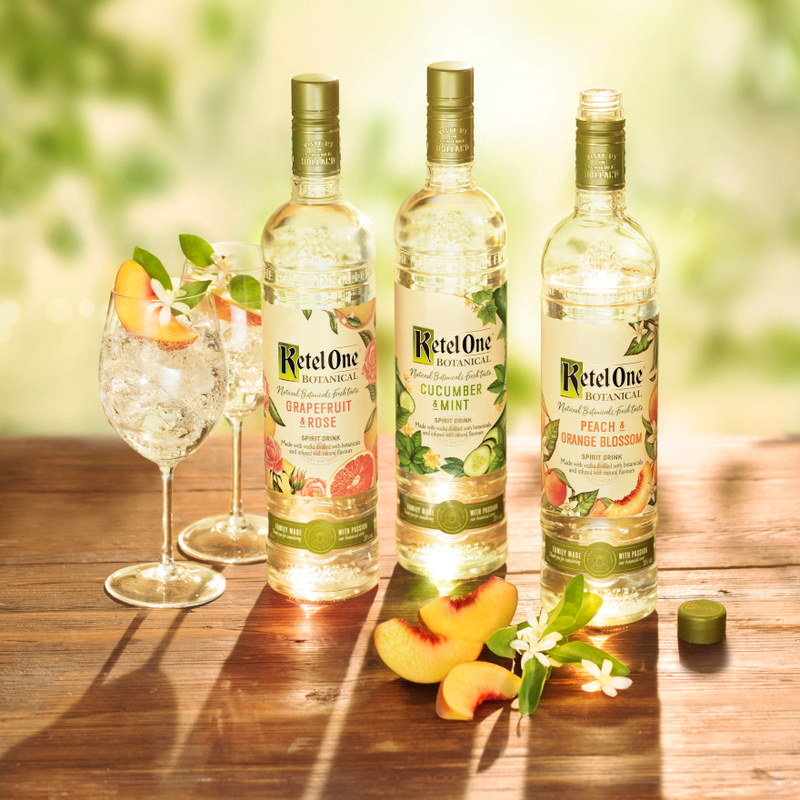 Famous for jenever and liqueurs, De Kuyper was established in 1695 when newly wed Petrus de Kuyper founded the firm in Horst in Limburg, in the south of the Netherlands. Originally De Kuyper was a manufacturer of 'kuipen'; wooden barrels for transporting jenever and beer. The direct translation of De Kuyper refers to this trade in the same way Cooper does in English. In 1702, William III was succeeded by Queen Anne who earned the nickname 'Brandy Nan' due to her penchant for drinking brandy mixed with cold tea dispensed from an apparently innocent tea pot. 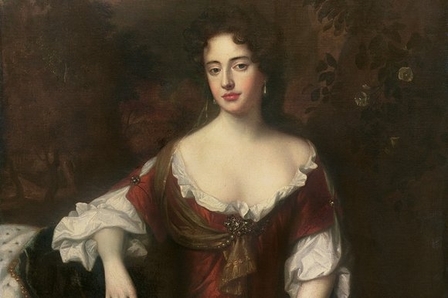 Queen Anne inadvertently encouraged increased gin production by cancelling the charter which Charles I had issued to the Worshipful Company of Distillers granting them sole rights to distil within the cities of Westminster and London and 21 miles around. Hundreds of back street distilleries sprung up and within a generation London's slum dwellers were drowning themselves with gin. By revoking the Distillers Company Charter she also abolished their ability to ensure the quality of spirits produced. 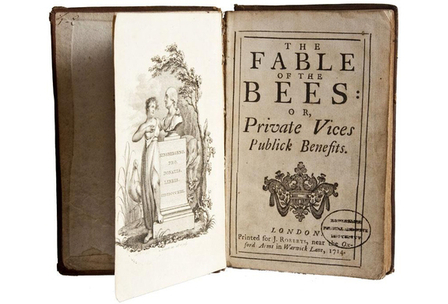 The first known written use of the word 'gin' appears in a 1714 work, 'The Fable of the Bees, or Private Vices, Publick Benefits' by Bernard Mandeville. He wrote, "The infamous liquor, the name of which deriv'd from Juniper-Berries in Dutch, is now, by frequent use. . . from a word of middling length shrunk into a Monosyllable, intoxicating Gin." Although this is the first recorded use of the word it is of course likely to have been in colloquial use sometime earlier. Incidentally, the Dutch term 'jenever' or 'jenever' was borrowed from Old French 'genevre' (modern French genièvre) meaning 'juniper tree', which in turn comes from the Latin word for the tree 'juniperus'. Heavily subsidised English malted barley exports provided the basis for the rapid expansion of the Dutch distilling industry during the early 18th century. Jenever production was centred around the town of Schiedam near the mouth of the great river Mass, on the North Sea, close to the vast grain port of Rotterdam and its large grain actions. The botanicals needed to flavour the jenever were supplied by the Amsterdam based Dutch East India Company, the world's first multinational. The number of distilleries in Schiedam increased from 34 in 1700, to 121 in 1730. By the early 1770s some 85% of the jenever produced in Schiedam was exported to markets such as England, France, Spain, the East and West Indies and North America. At its height, in 1881, there were 394 distilleries in Schiedam. Today there are only four. The British Mutiny Act of 1720 absolved tradesmen engaged in distilling from having to billet soldiers. The term 'tradesmen' included innkeepers, and they were the ones most likely to be forced to house unwanted soldiers. So, unsurprisingly, this legislation was enough to persuade many innkeepers to start distilling their own gin thus making them tradesmen engaged in distilling and so absolved from having to house the unwanted guests. 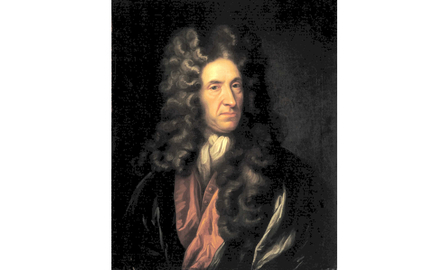 Now most famous for his novel Robinson Crusoe, Daniel Defoe (1660-1731) was the greatest hack of his time and so extremely influential. In 1726, he wrote a pamphlet on behalf of London's Company of Distillers entitled, 'A Brief Case of the Distillers, and the Distilling Trade in England, Showing how Far it is the Interest of England to Encourage the Said Trade'. In this document he writes, "the ordinary people are now so very satisfied with malt spirits, and especially with their new compositions, that they do not seek French Brandy in such manner that they formally did." 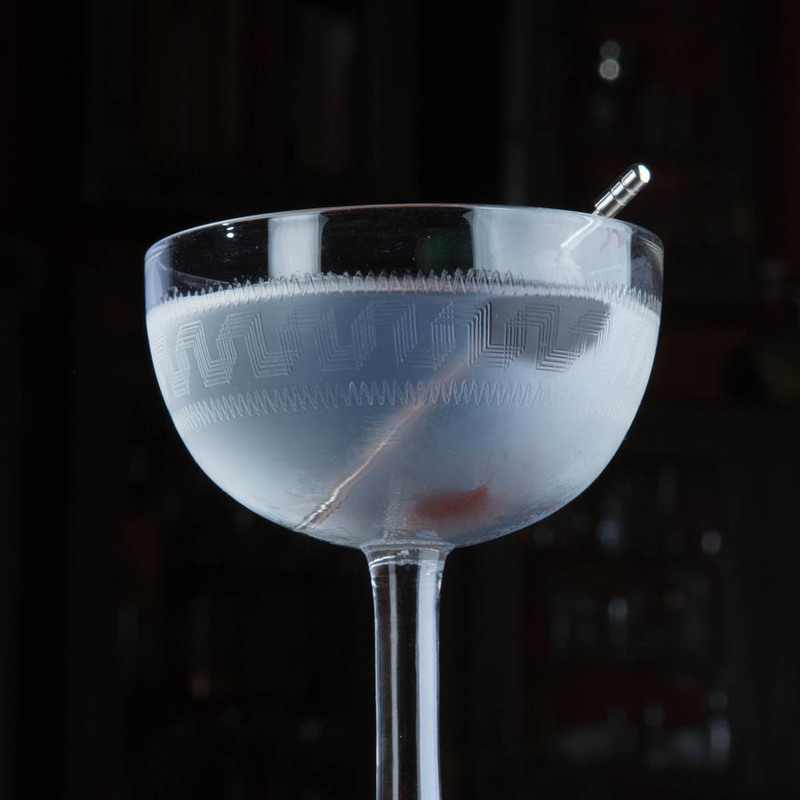 Despite Defoe's bias assertions the gin produced by London's distillers at the time was poor compared to the quality of Dutch jenever and it was common for 18th century English distillers to add sugar, glycerine, large amounts of herbs and far worse to their gin in order to make their poorly made spirits more palatable. Some distillers tinted their gins to resemble brandy. The quality of English gin, even towards the end of the 1720s, may have been dubious but it was cheap and readily available. London's population went on a drunken bender which was to last until the end of the 1750's.